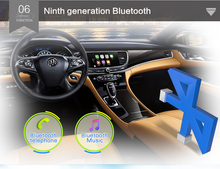 built-in WIFI module ,which can share phone WIFI or other WIFI and then browse the internet. 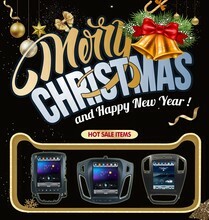 it have the 3G/4G sim card as our cable picture showing. 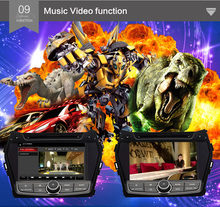 it can support the 3G/4G function to browse internet . 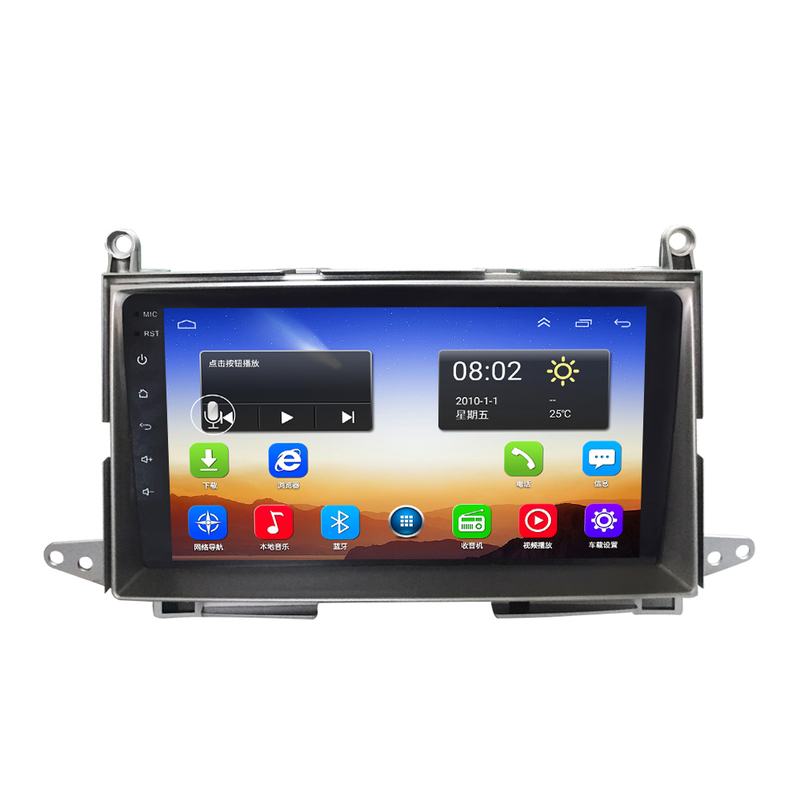 Higher configuration and higher system , then the GPS player will move faster when play the video ,and it can download more types of APP software. 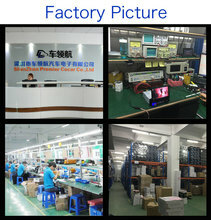 it will complish more different types demands. 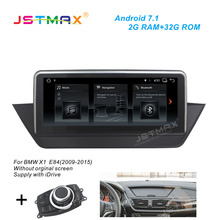 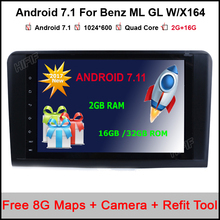 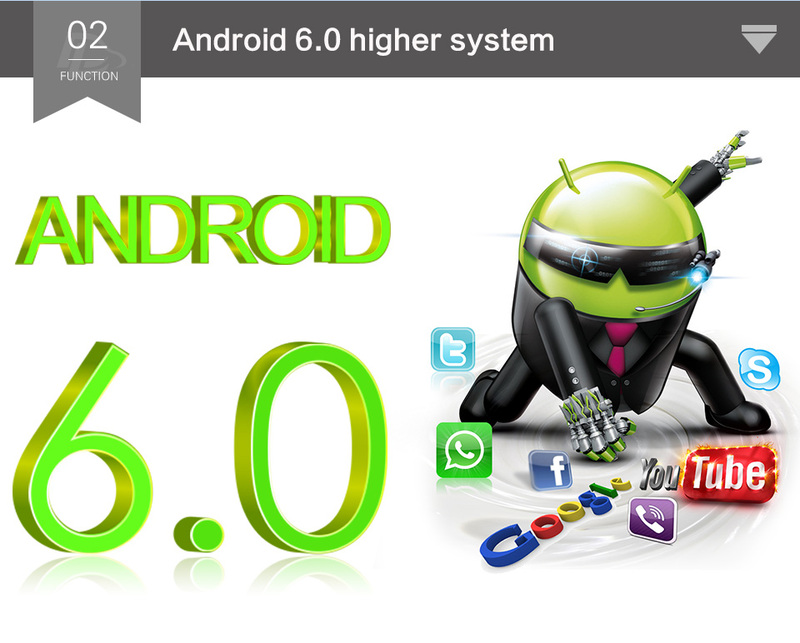 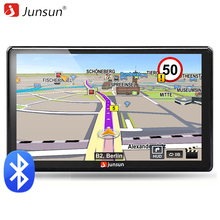 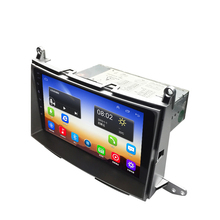 Android system is the best and suitable GPS player to solve the car media different kinds problem, which can combine manys kinds possible. 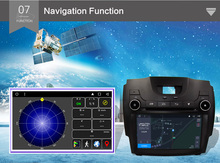 it will more useful and conviniece. support RDS , AM/FM radio by using the better import 7786 modle. 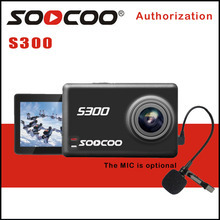 support almost all typs of the musich or video format. 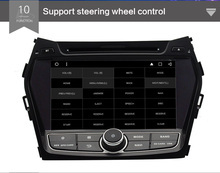 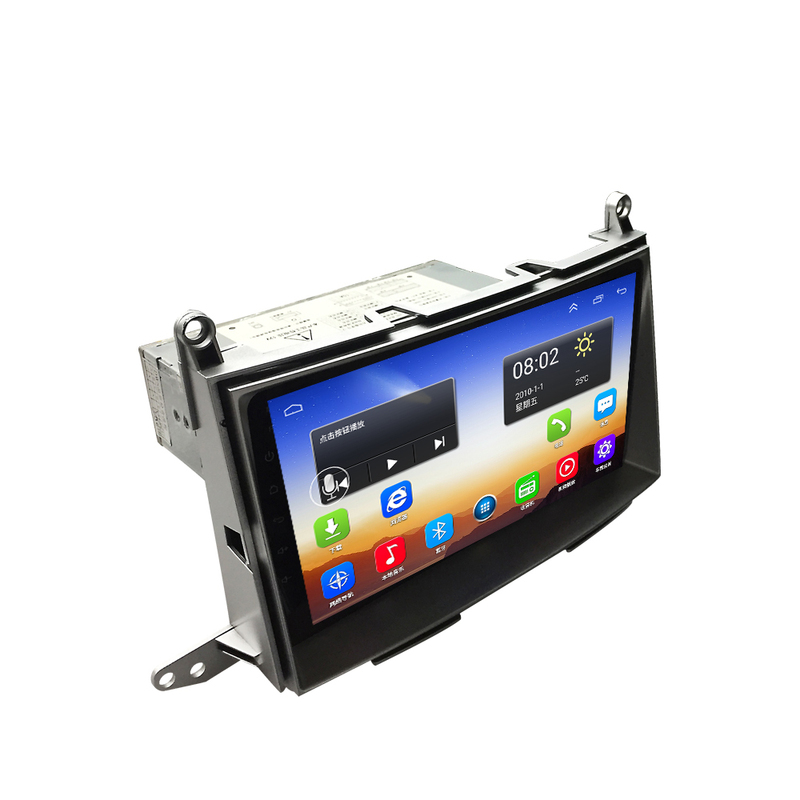 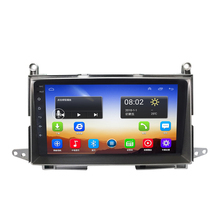 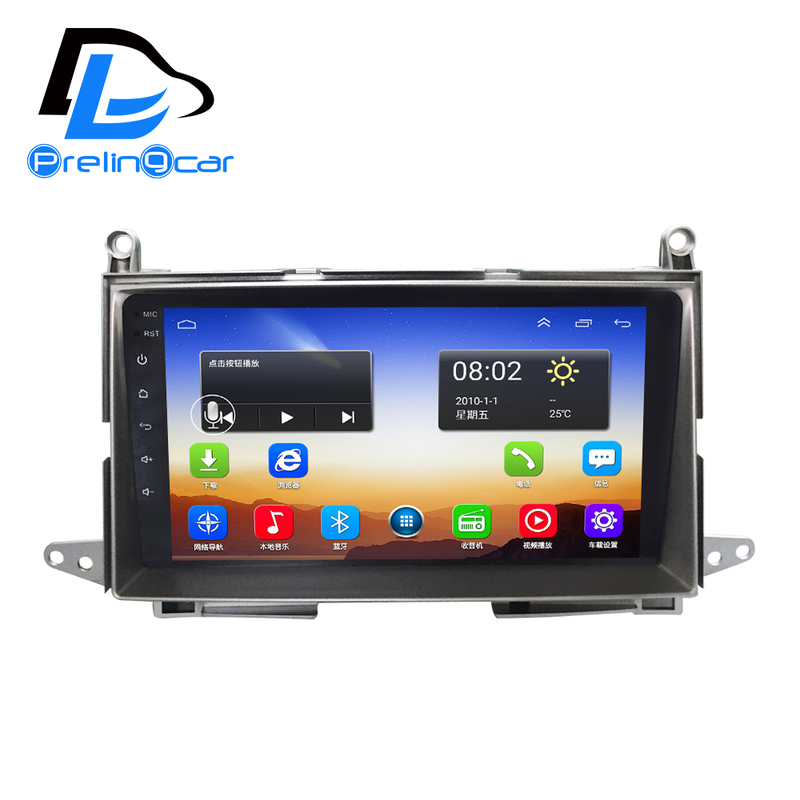 support all car steering wheel control function, only that the car have the oringinal steering wheel control function, then we can support it . 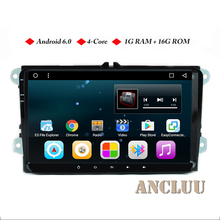 some of them need to choose the canbus , so if any question ,please contact us about this part. 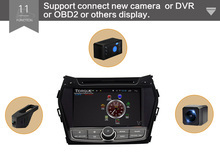 Support connect new camera or DVR or OBD2 or others display. 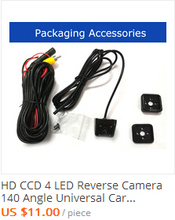 we can combine many kinds of external equipment.such as rear view camera , USB DVR or WIFI DVR or other OBD items. 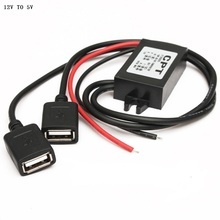 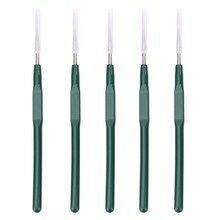 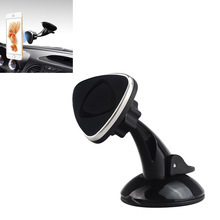 3,we will fully test the device before shipment, but it may have some other problem when you install it to the car, not matter what kinds of question, we will try our best to offer best service and help to solve the problem.we are not responsible for returning shipping fees when the customer demand to make the exchange. 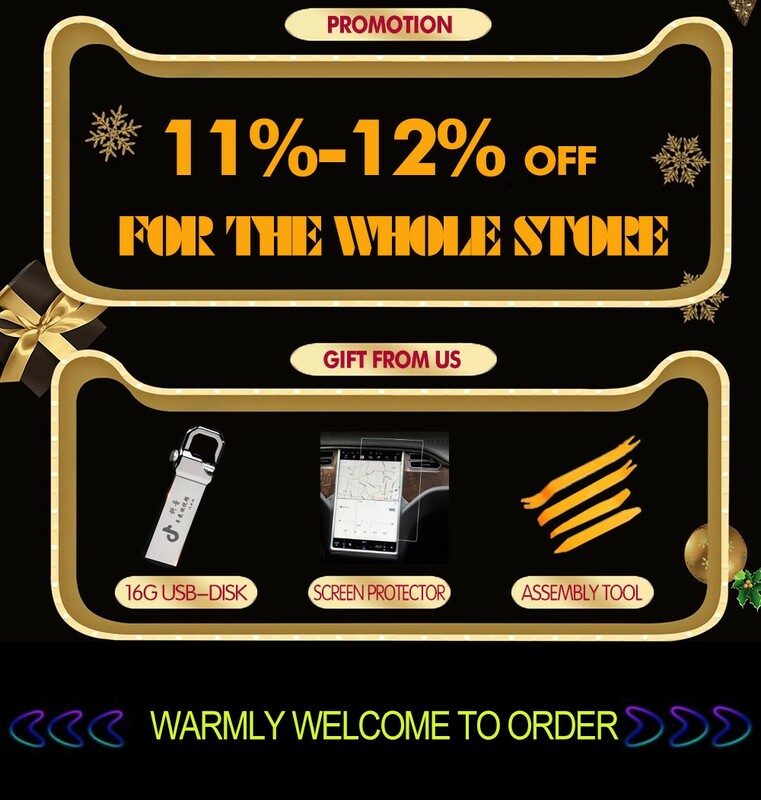 but we will reship a new one out for free when we get our first items back. 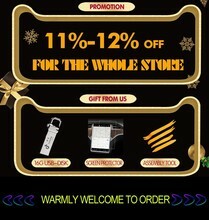 please kindly know.